In honor of the 2015 Mr Olympia, we are taking a break from our usual sort of articles to bring you a workout you can do to build a championship back. We all know Body building shows are "won from behind" as they say, and stacking together workouts like this week after week will help to get you ahead of the pack from the back. This week, in true Mike Rashid style, we are going for a good blend of heavy weight, but still getting a huge amount of volume in. Continue up until you get to a hard set of 10 and do 3 sets at that weight. After that take off whatever the last plate you added was (25 or 45) and rep it out until failure. 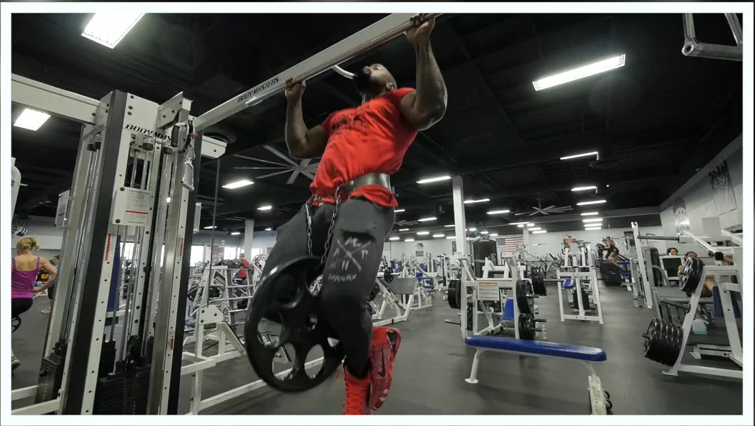 Going back to the vertical plane here, and while similar to Pull Ups, I find Pull Downs hit the back a bit differently and you can really focus on different areas. If you have a workout partner this is where to use them. If not you will just have to do the best you can here. This is a tried and true technique used in many of the vids you see online... Start at a weight about in the middle of the stack and do 10 reps. Have your partner move it up and down randomly and you do 10 reps at the weight they move it to. Rest only as long as it takes to move the pin. Your partner will have to use a bit of judgement and give you a bit of a break when it looks like you need it and challenge you when you can handle it. After you go, have your partner go and give it right back to them. Do 3 sets this way. 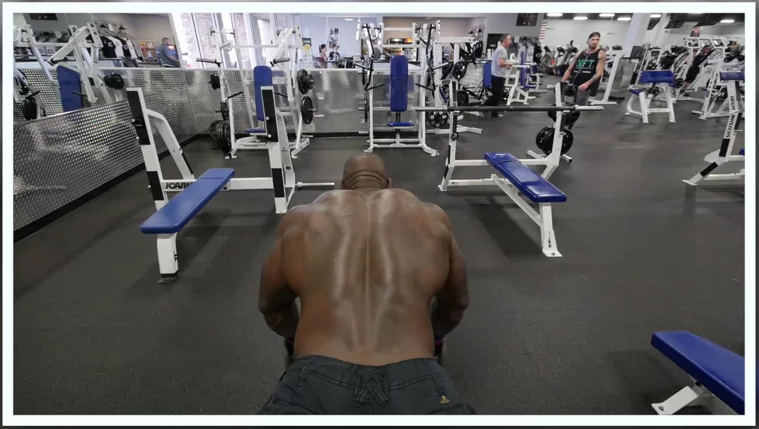 Your back should be good and fried by now, so we are going to finish it off with something that brings your lower back and traps into the mix a bit more than the "repping" muscles used in the other exercises. Gonna keep it simple here, after warming up to the weight, do 3 hard sets of 5 and call it a day. A workout like this requires recovery in spades. If you can, take a nap after and eat a good meal. Whatever workout follows this one should be a bit easier, like arms, or not use any of the same muscles, like chest or shoulders. Your next squat heavy workout should be at least a few days away. Get at it boys and girls, this one will bring the pain and then bring the gains.